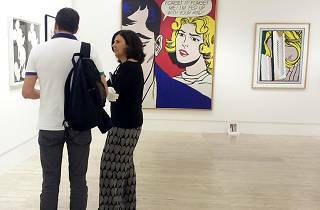 The Museo Thyssen-Bornemisza welcomes 'Pop Art Myths', the first exhibition on pop art in Madrid since 1992. Featuring more than 100 works, including pioneering British pop art, and the classic American version and its expansion into Europe, the exhibition aims to take a hard look at the myths and great artists that have traditionally defined the movement. 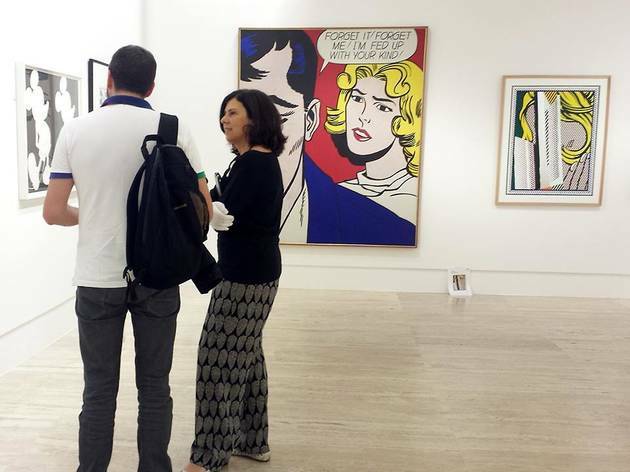 It's the perfect opportunity to revisit pop art in Madrid, while enjoying works by such representative artists as Warhol, Rauschenberg, Lichtenstein, Hockney, Hamilton and Equipo Crónica, among others. This is the biggest of the big summer art shows in Madrid.